Promiseland and our staff decided to fix up our children’s playground recently. This project was only possible with the help of our wonderful community and Promiseland staff who sponsored the grass, flowers for the garden and bricks. Each year we receive a new group of children and they all become part of our Promiseland family. 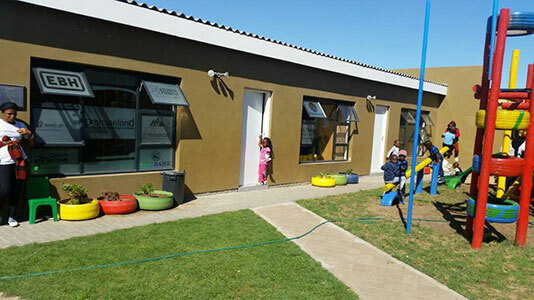 We want the children to feel that they can be proud of their school and also enjoy playing on fresh grass with a colourful play gym. 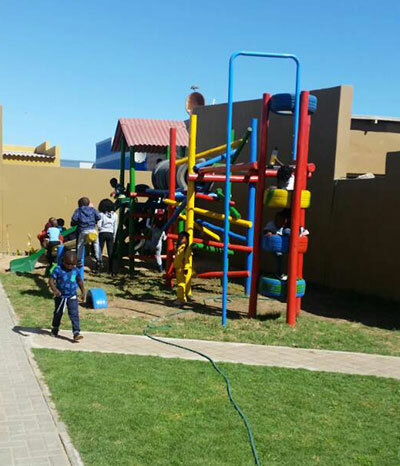 With the new summer season on the doorstep our children can enjoy the clean grass and fresh bright coloured play gym every day.